Sam is a cornerstone, a footballer, a gardener, a pragmatist and an experienced details man. 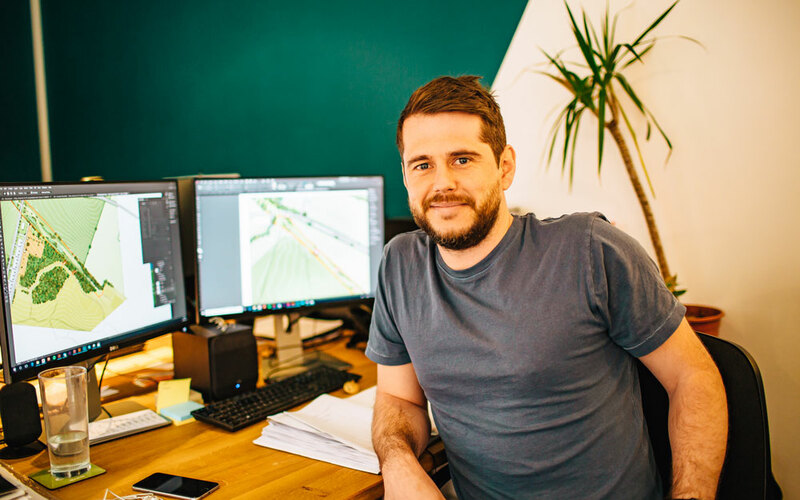 Having gained a bachelor’s degree in Architecture from Liverpool University (2006) Sam’s landscape education was undertaken at Leeds Metropolitan University, where he completed a two year Masters conversion course, graduating in 2013. Sam joined Urban Wilderness following graduation and has played an integral role within the company ever since. Prior to completing his masters degree, Sam spent eight years working as a landscape contractor, involved in both construction and grounds maintenance. This valuable experience, coupled with both an architectural and landscape architectural education, has given Sam a wealth of practical knowledge and a strong focus on detailed design and practical implementation. Sam is passionate about creating quality landscapes which benefit both people and biodiversity and enjoys the detail and problem solving which goes into creating them. Sam is a licentiate member of the Landscape Institute and is currently undertaking his Pathway to Chartership.